Tomislav is CTO and partner in Nephos – company that successfully supports the digital transformation of their clients at home and abroad with its products and services. 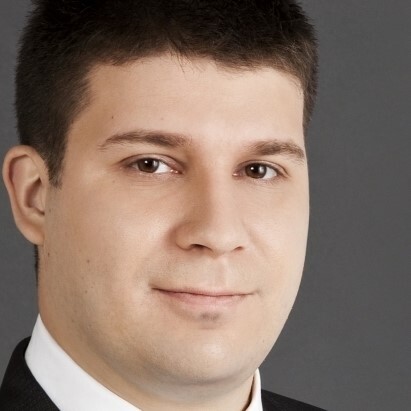 Prior to joining Nephos, Tomislav worked for Microsoft for 10 years, the last few as a technology strategist for partners that embed Microsoft's technology and cloud services into their own products. During his career, he has worked with a number of companies in the region, from the smallest startups to renowned large companies, helping developers and system engineers to apply the latest Microsoft technologies. His is currently focused on the world's leading cloud technologies, DevOps topics, artificial intelligence and the way of doing business in the era of the 4th Industrial Revolution. He spends much of his time transferring knowledge through workshops and lectures at numerous conferences in the region, helping individuals and businesses to be more successful in applying innovative technologies.